Arrow Paper | Branding Your Image With Packaging. Unique earth friendly reusable shopping bags, totes and jute products. 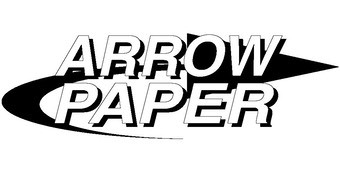 We are excited to welcome Arrow Paper to the MaxPack companies. With Arrow Paper’s established packaging business located in San Francisco, this merger will enhance our services, offering you the customer new and creative packaging products.